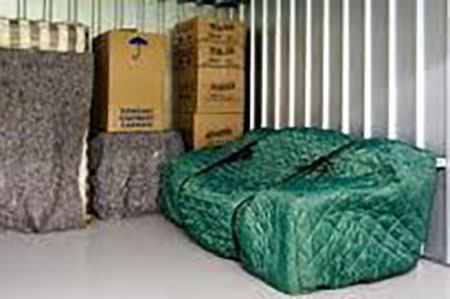 To get the most out of your storage space, here are some best practices for loading and packing your storage space. Pack tallest to shortest: The tallest and bulkiest items like furniture should be closest to the walls. Shorter items in front will give you a better view of what's inside your unit. Stack boxes: Organize like type boxes so you can stack them. 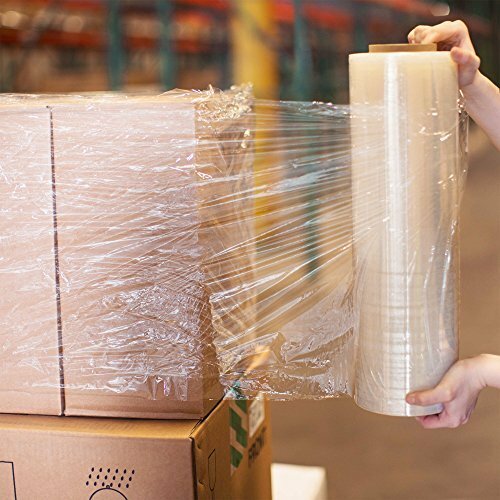 Plan For Temperature Changes: Some items should either be double wrapped or well insulated or not stored at all. 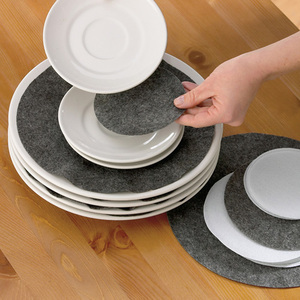 When storing dishes or fine china, put a thin layer of foam, paper or cloth between plates and bowls to prevent chipping during transport.